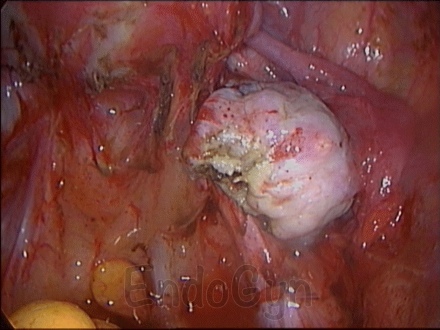 What can happen, if the expert is not an expert? 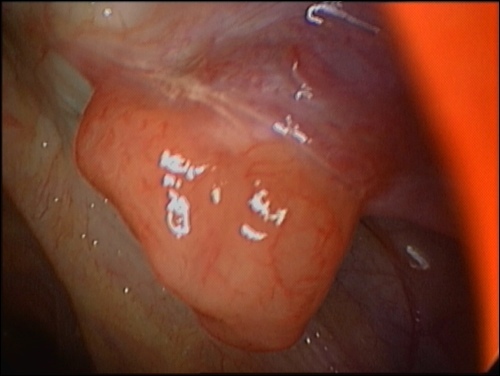 What can be discovered in connection to painful bowel obstruction? 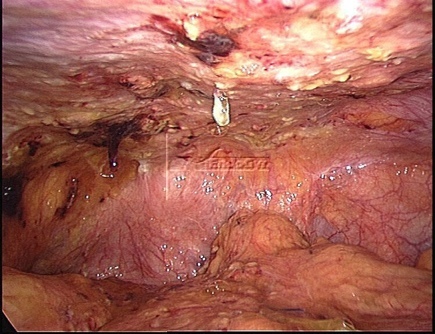 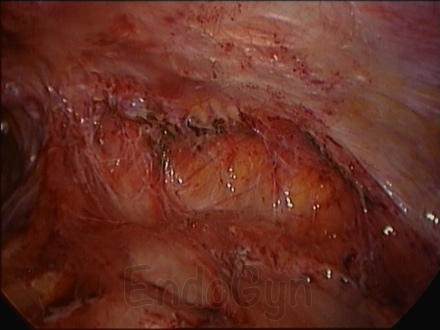 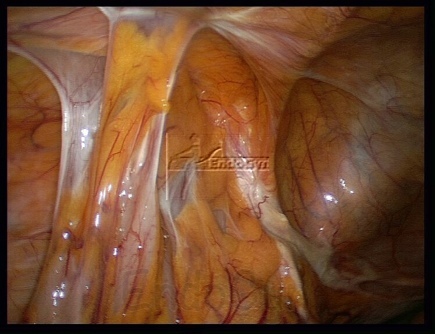 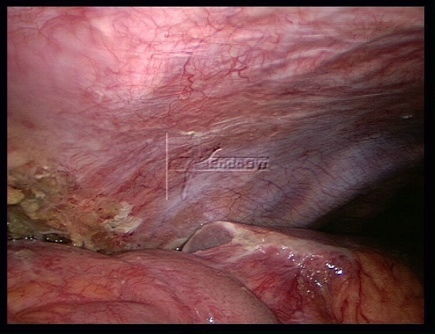 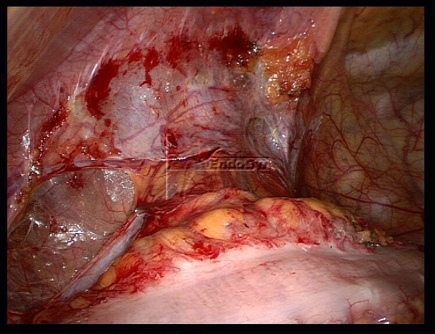 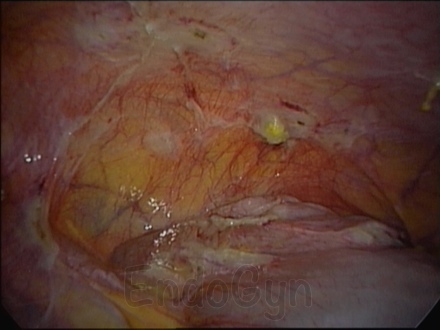 Adhesions after laparoscopy – a myth?